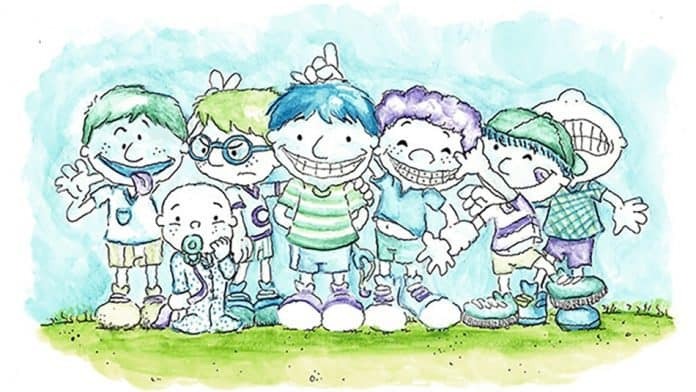 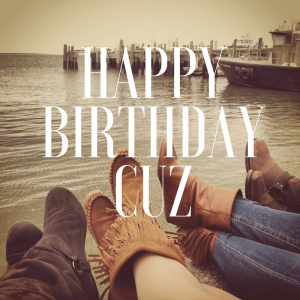 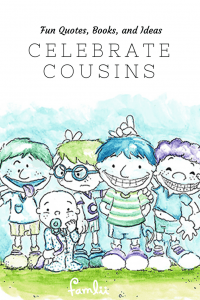 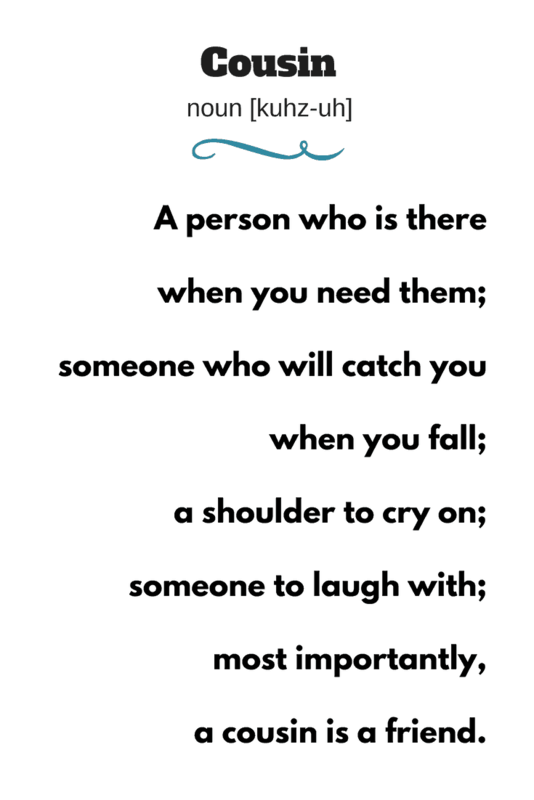 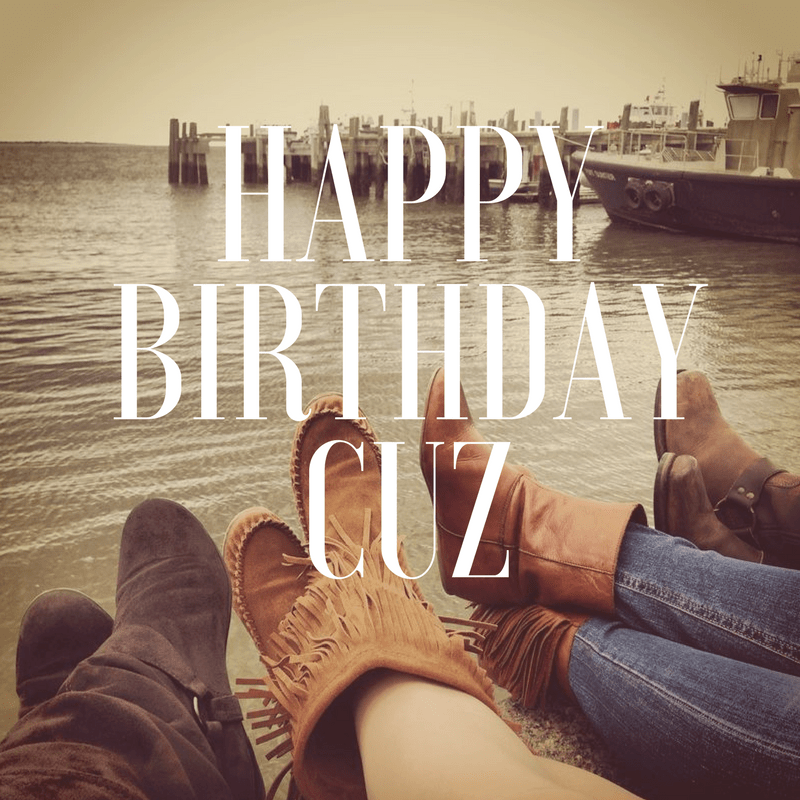 Celebrate your cousins with these cousin quotes, funny sayings, and poems. 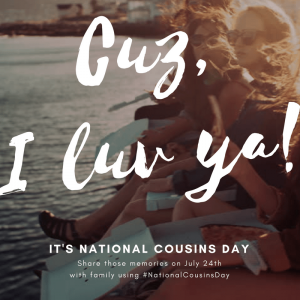 Remember, National Cousins Day is on July 24th, and we’ve included some fun ideas for celebrating cousin’s day, too!! 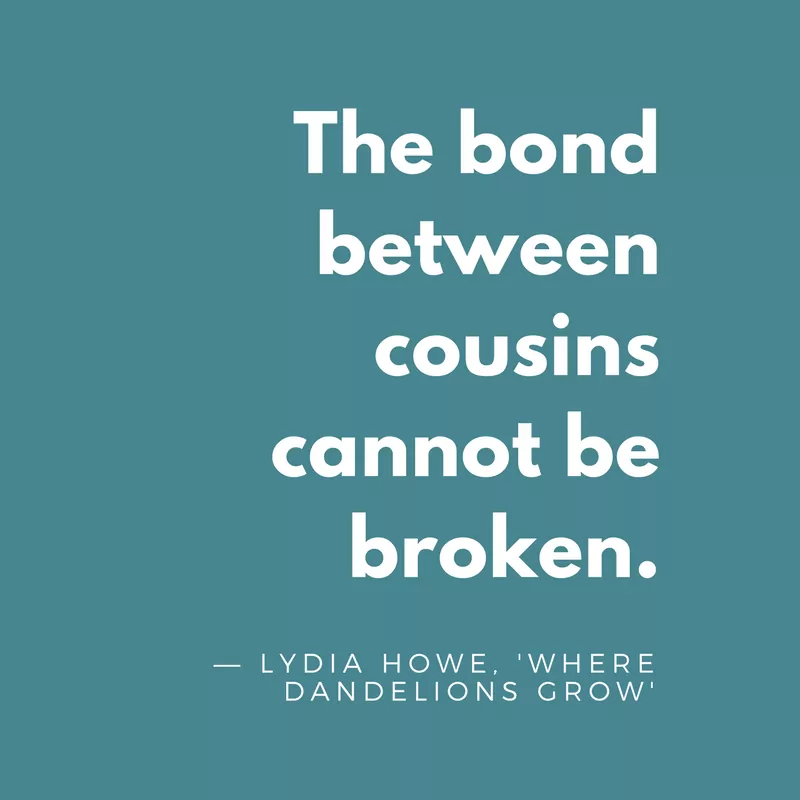 Reach out to your family and cousins, and let them know how much they are loved. 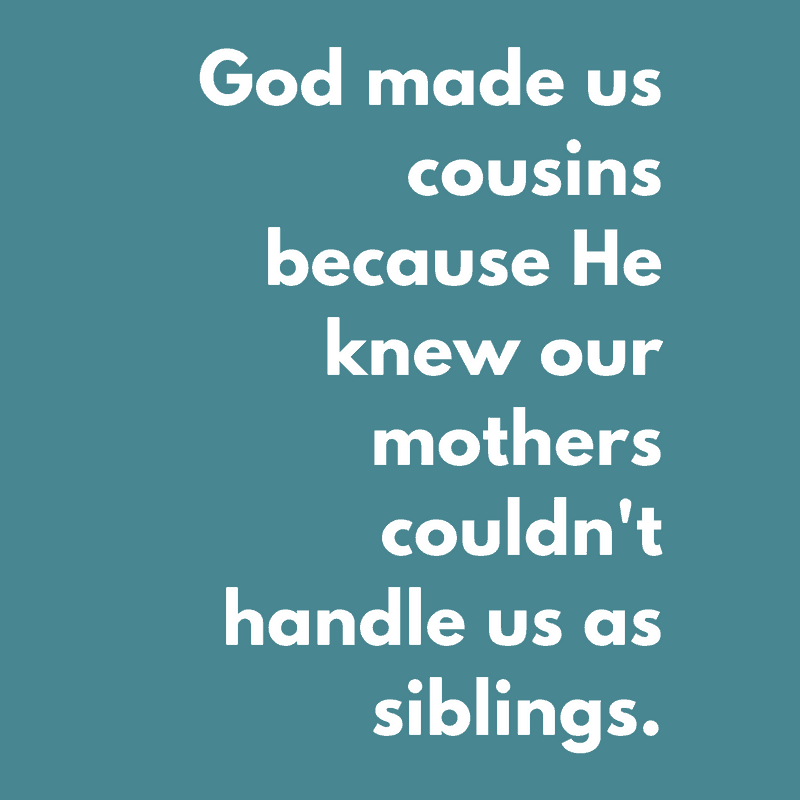 When is National Cousins Day? 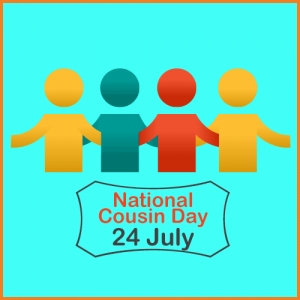 National Cousins Day is observed each year on July 24. 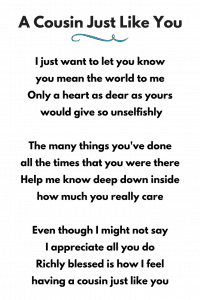 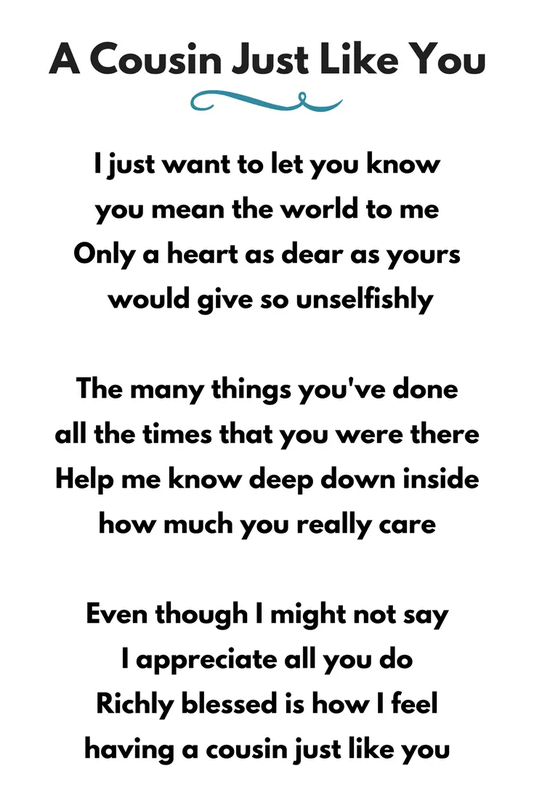 This is a day for celebrating with family, and letting them know how much you care about them. Perhaps you only see your cousins at family events, like reunions, holidays, birthday parties, weddings, and all those other family get-togethers. 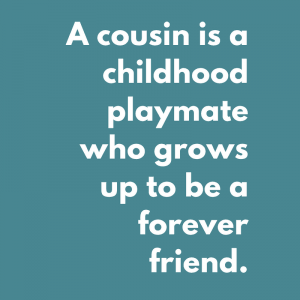 Or maybe your cousin is your lifelong best friend. National Cousins Day gives you a reason to reach-out, and show them how much they mean to you. 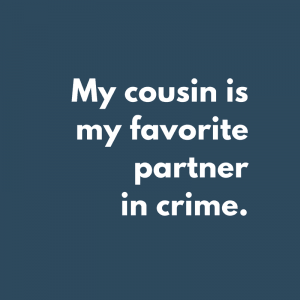 So, is there an Aunt and Uncle Day? 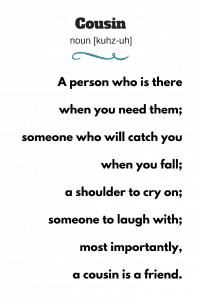 Nope; But maybe there should be! You can certainly use National Cousin’s Day to celebrate along with your Aunts and Uncles. 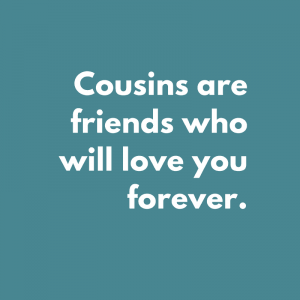 Afterall, you wouldn’t have any cousins if it weren’t for them! 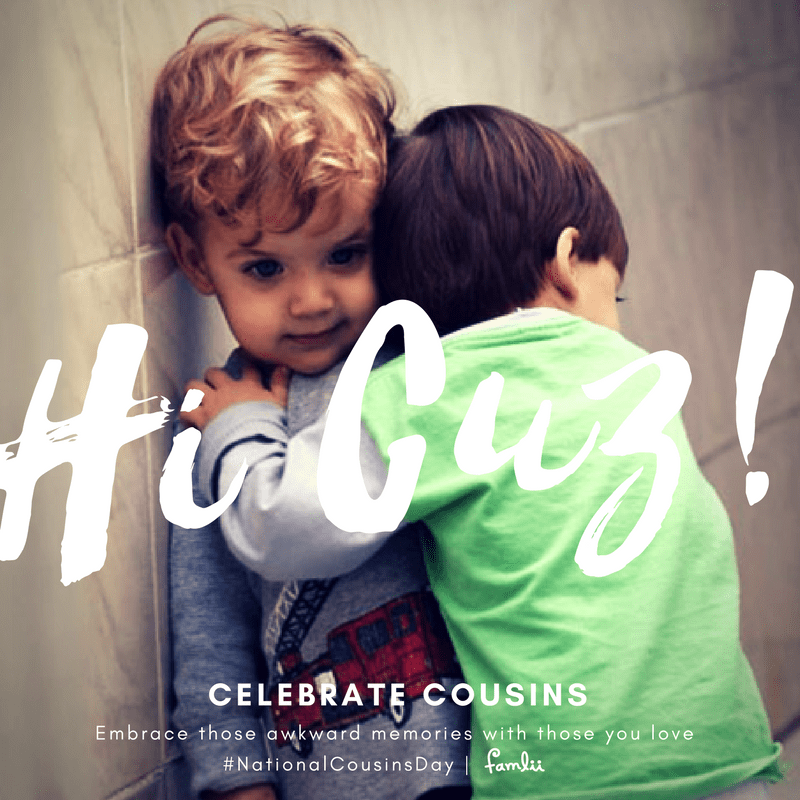 Reach out to your cousins and family on July 24th — or heck, just any old day — and let them know how important they are to you. 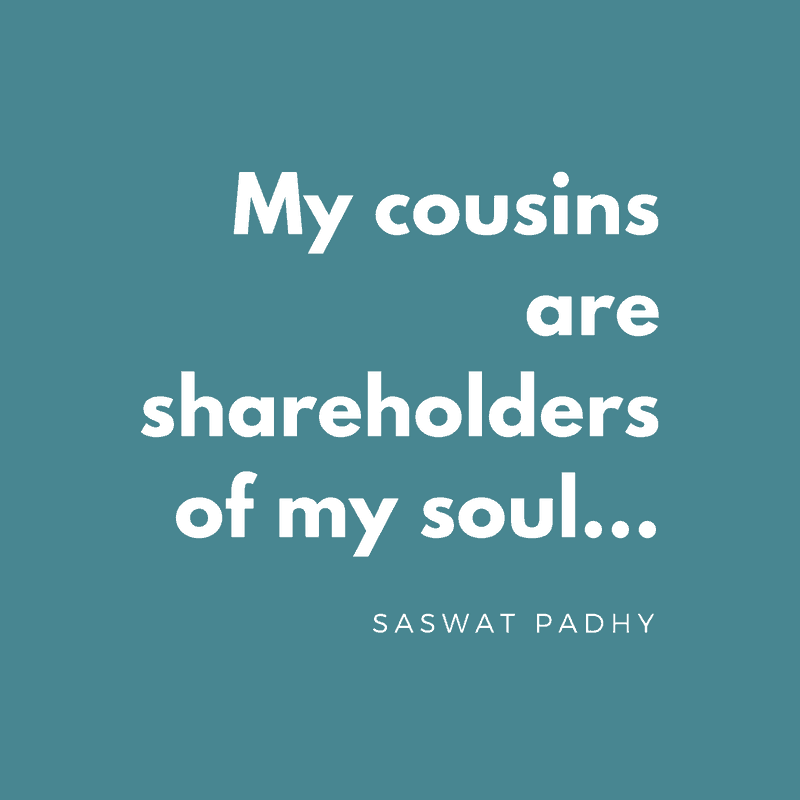 Post on social media using #NationalCousinsDay. Share all your great memories together by creating a fun keepsake gift for your cousin. 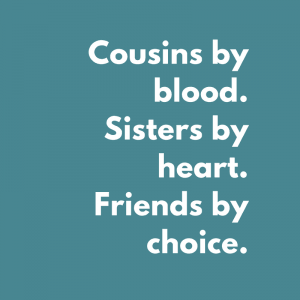 Nothing says family like food. 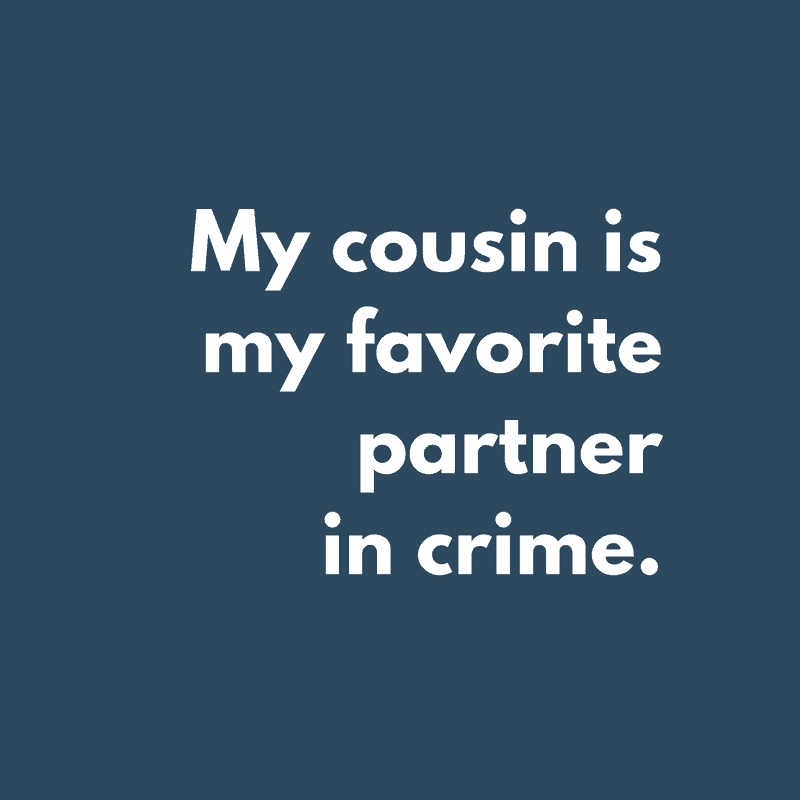 Share a family recipe with your cousin and reminisce about all those summers eating homemade mac-n-cheese at Grandma’s house. 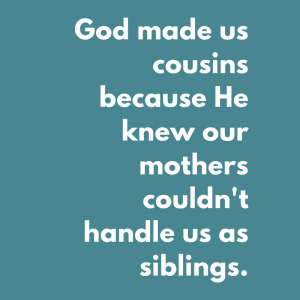 The simple answer: Your Cousins are the Children of Your Aunts and Uncles. 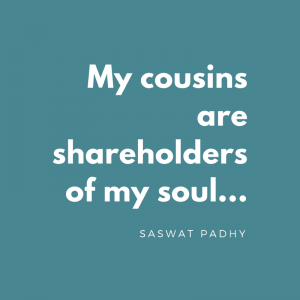 This is a great time to share family memories about your own childhood and how you value your own cousins. 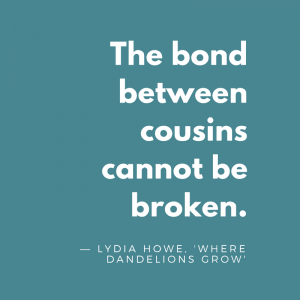 Pass those family stories along to the next generation!!! 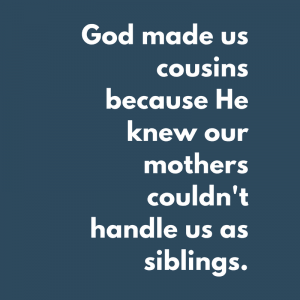 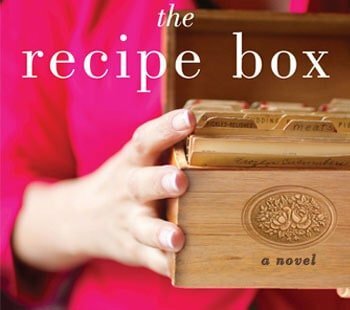 Skip the Facebook poke, and Surprise your cousin with an unexpected visit. 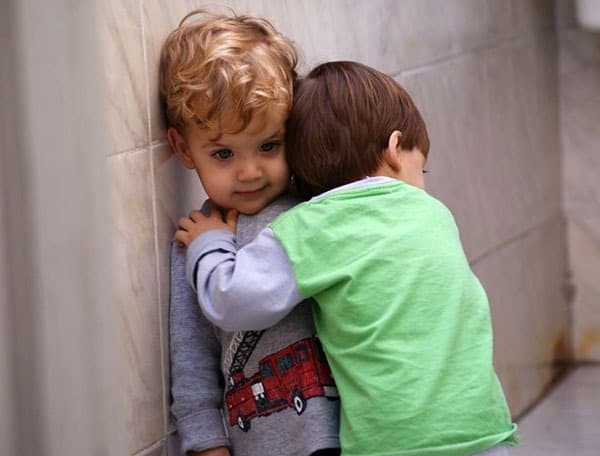 Ah come on…just show up at their house and give them a big old hug!!!! 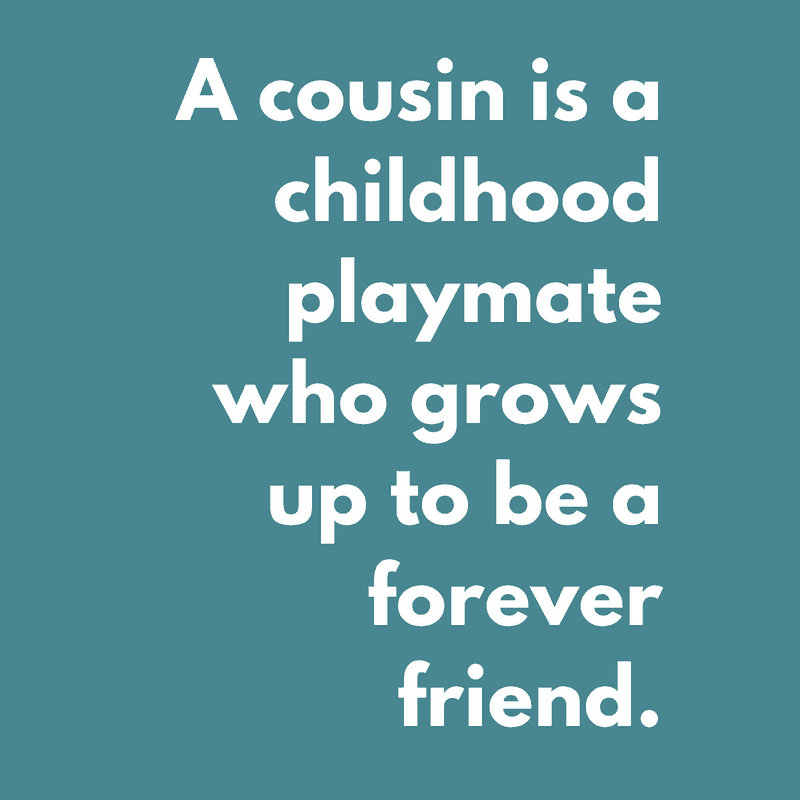 A cousin is a childhood playmate who grows up to be a forever friend. 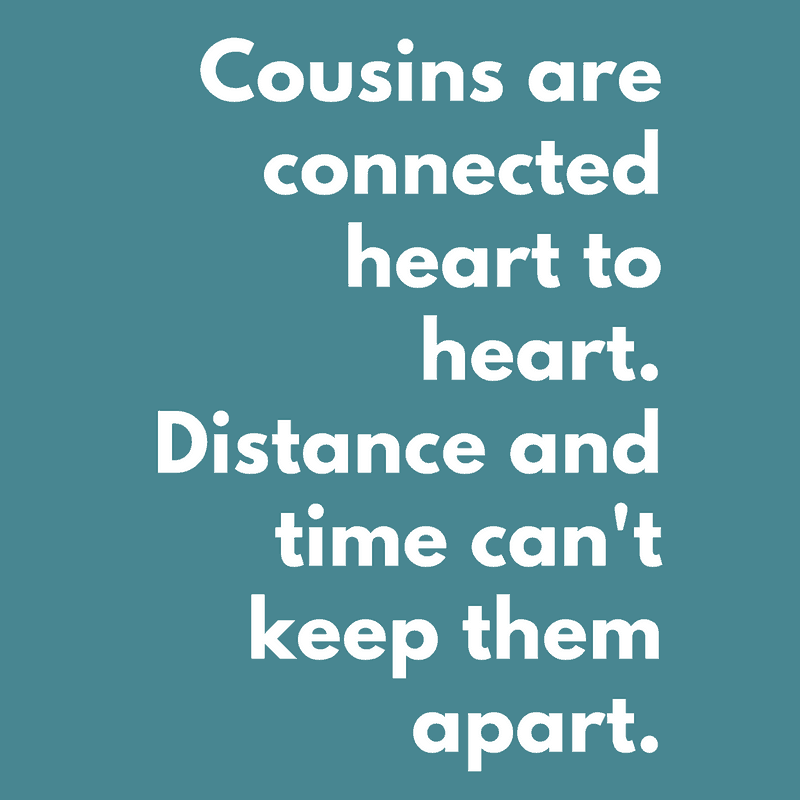 Cousins are connected heart-to-heart. 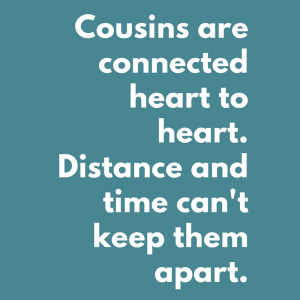 Distance and time can’t keep them apart. Cousins by blood. 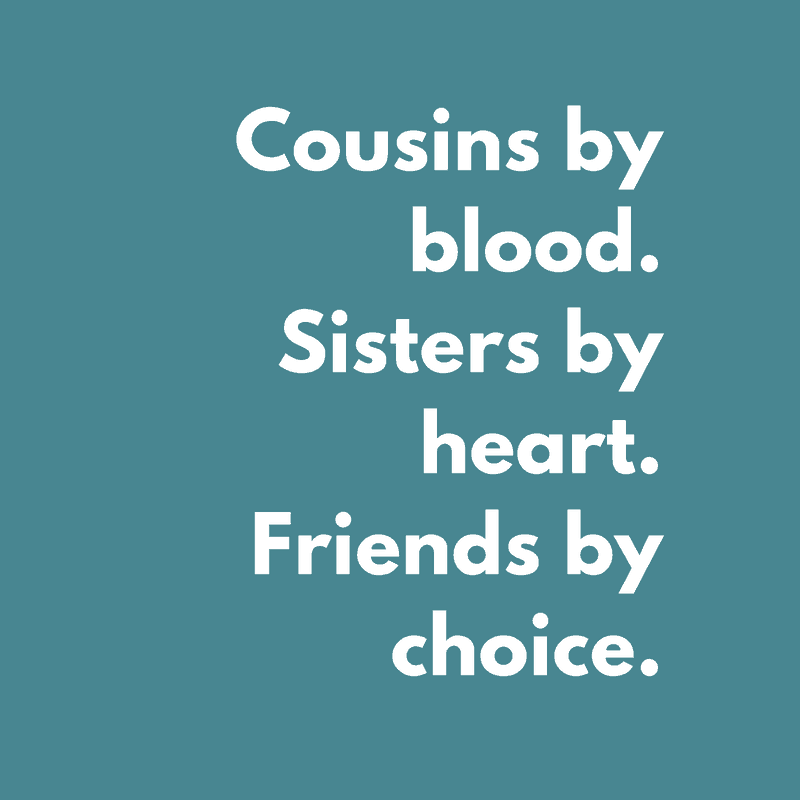 Sisters by heart. 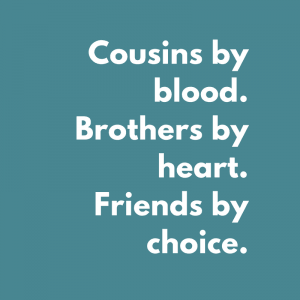 Friends by choice. 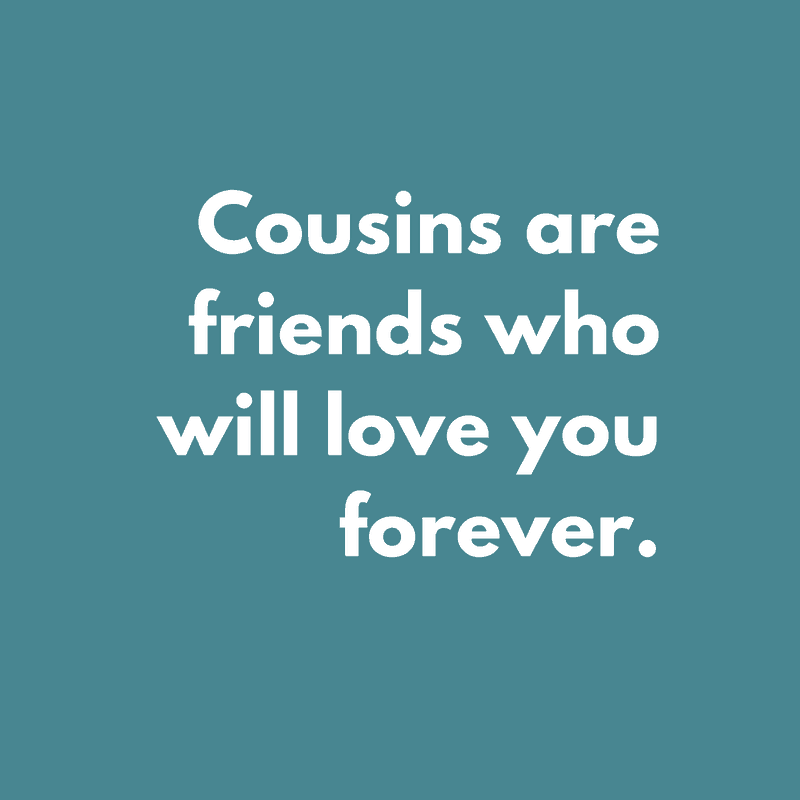 Cousins are friends who will love you forever. 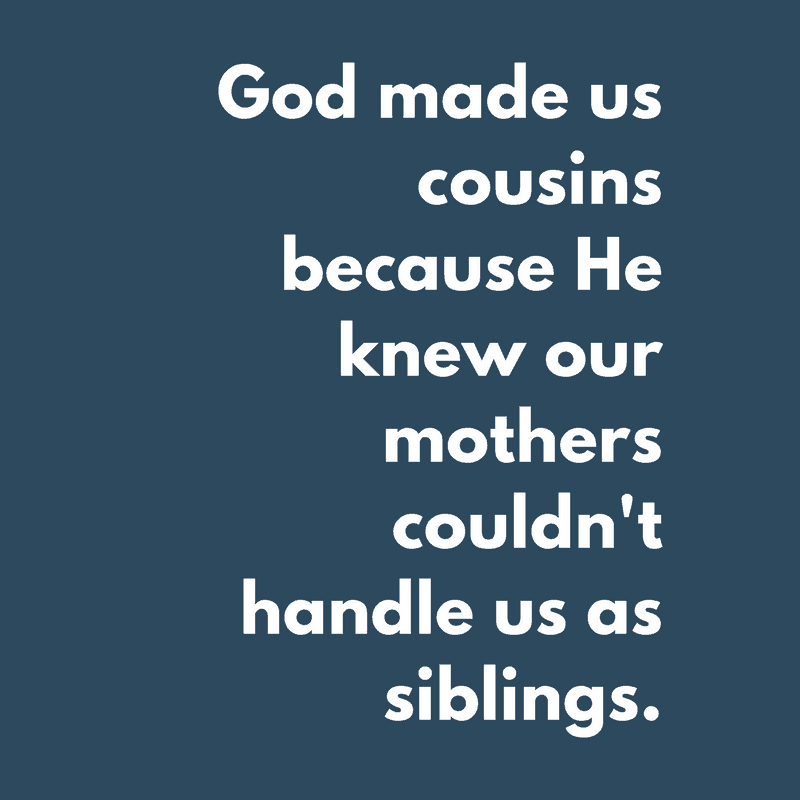 God made us cousins because He knew our mothers couldn’t handle us as siblings. Cousins are like Fudge. 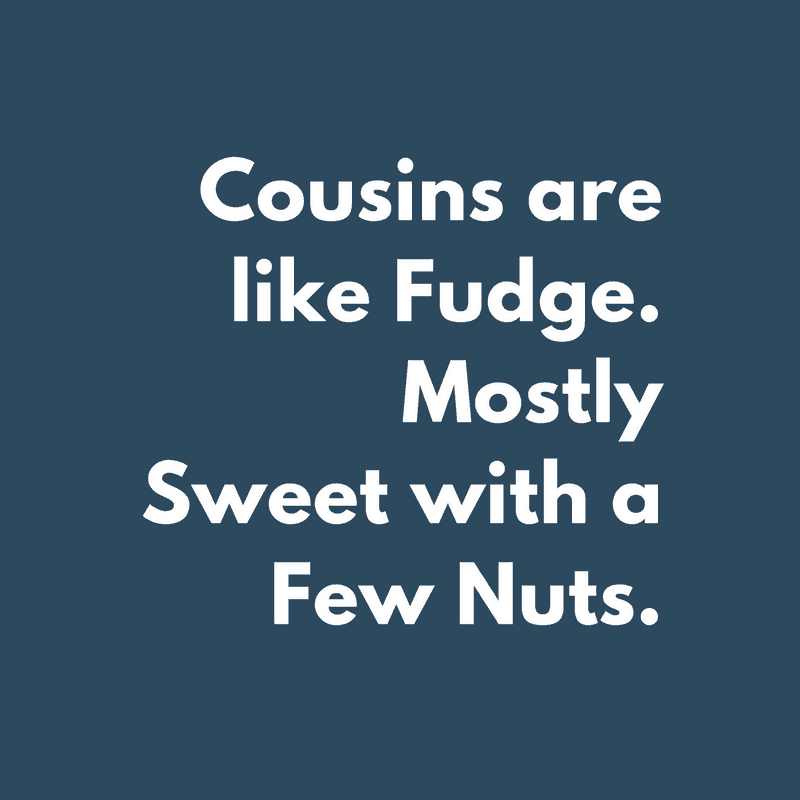 Mostly Sweet with a Few Nuts. 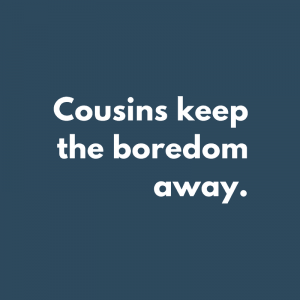 Cousins keep the boredom away. 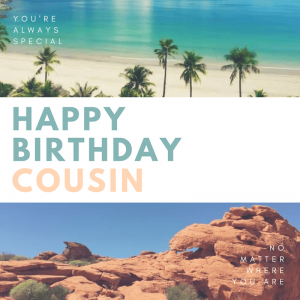 a cousin is a friend.